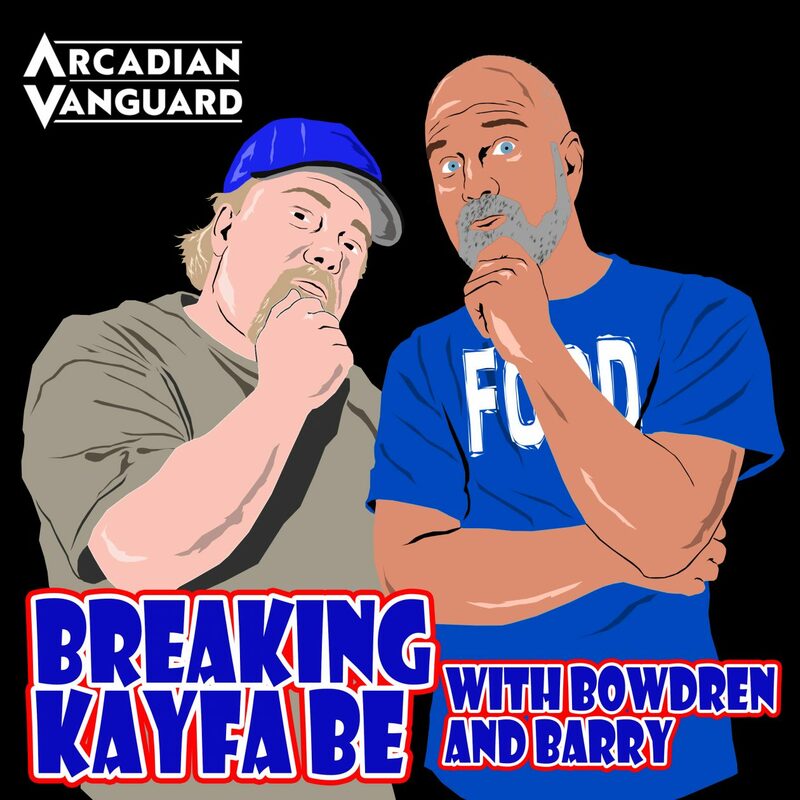 Episode 77 of Breaking Kayfabe is here and we are feeling especially chatty! And on this episode we will look one of most controversial angles–for all the wrong reasons, review Jeff’s choice for the #20 match of the 80’s! Discuss one of the most quotable movies of alltime and….have a nice chat with WWE Hall of Famer…..Tito Santana! !